Synopsis: With over 36 fully commercial network launches and 150 LTE-enabled devices available in the market, LTE adoption has considerably gained momentum throughout the globe. Swedish incumbent operator Telia was the first to launch LTE services in December 2009. This was followed by several commercial launches in Western Europe, the U.S and the Asia Pacific region, with the Verizon Wireless, Vodafone Germany and NTT DoCoMo launching major marketing campaigns to kick start commercial adoption. The second half of 2011 saw another series of deployments across the Middle East region, with the Saudi Telecom Company (STC), Zain and Mobily announcing commercial network launches.​ By 2012, it is expected that there will be over 120 operational LTE networks. LTE Subscriptions have already surpassed the 6 million benchmark, with the U.S accounting for over 70 % of worldwide subscriptions. In addition to the early availability of LTE coverage, compelling pricing strategies, such as those offered by Verizon Wireless, have played a critical role in LTE adoption. 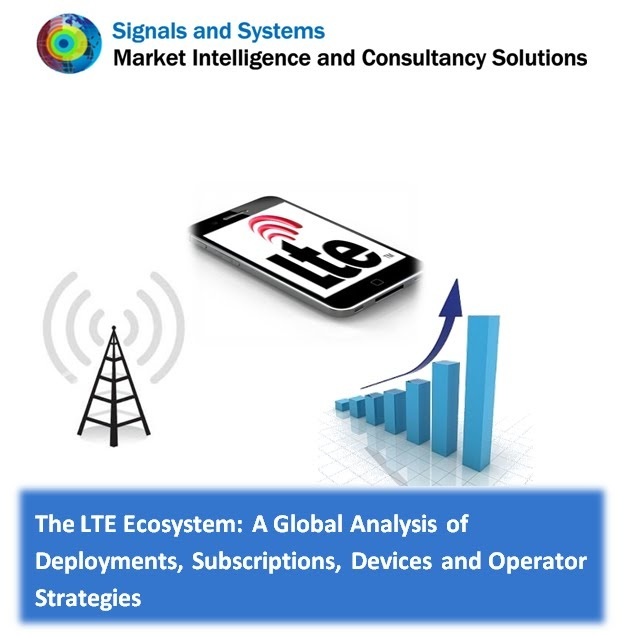 Covering over 180 worldwide operators, this report and its associated database take an in-depth look at the LTE ecosystem from a global perspective by analyzing present and future LTE deployments, subscriptions, devices and operator strategies.